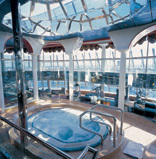 Costa Atlantica is a ship to marvel. Twelve passenger decks, outfitted with Carrara marble, glass accents, mosaic tile make an amazing surprise filled atmosphere for you and the entire family. 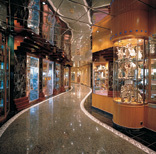 This ship features many activities, a pool, a spa, and delicious food in all of its restaurants. So book a cruise on this amazing vessel today. 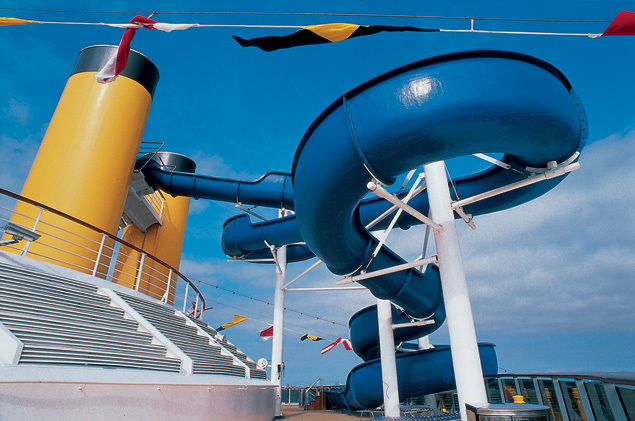 Costa Atlantica will keep the whole family entertained. With four swimming pools, and a water slide, four Jacuzzis, sports courts, a fully equipped Fitness Center, a jogging track, and more, this ship has something for everyone. Enjoy the Solarium and relax in the sun, or wander around the ship and take in the decor. Get a massage at the Ischia Spa, or have a manicure at the Venus Beauty Salon. The Via della Spiga offers shopping, and the ship has an art gallery, a library, a card room, a virtual world game room, and even a chapel. For the kids, there is the Squok Club, where they have entertainment, supervised activities, and a Playstation game system. 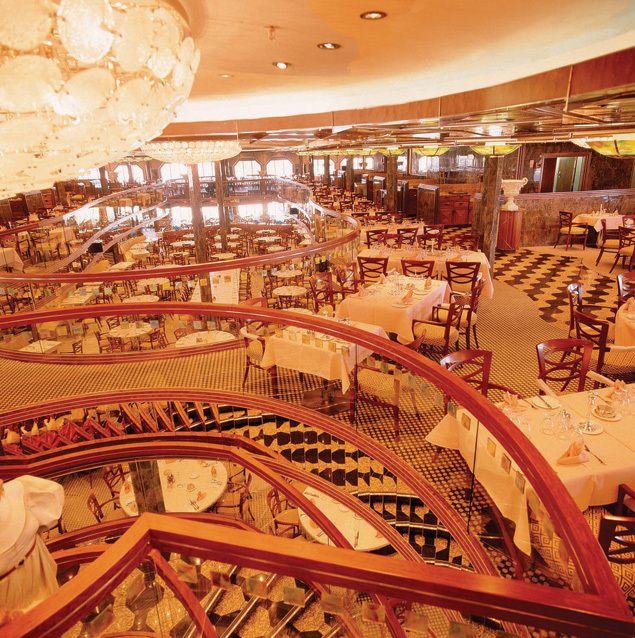 Costa Atlantica’s fine dining is something everyone will remember. 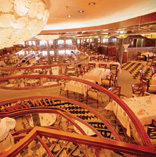 The Tiziano Restaurant, which spans two levels, is a gorgeous setting for a delicious meal. 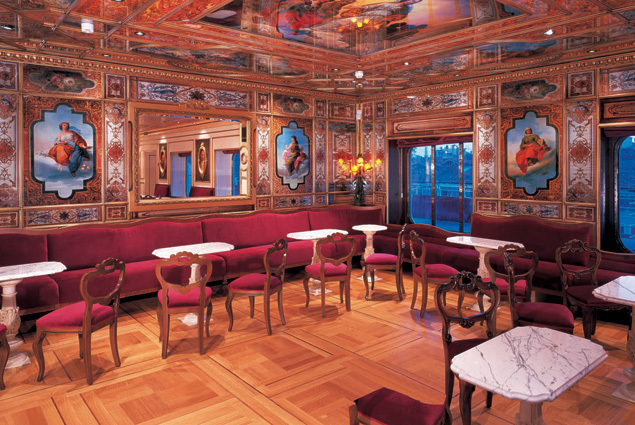 There's also the Botticelli Restaurant Buffet, the Wellness Restaurant which serves healthier fare, the Pizzeria Napoli, the Club Atlantica (an a la carte restaurant), and room service for snacks and beverages. Entertainment on Costa Atlantica lasts all night. 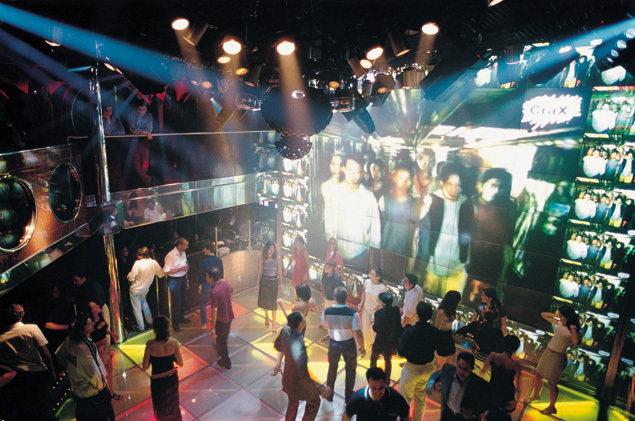 Enjoy a show in the three level Caruso Theater or head over to the Dante Disco and dance the night away. The ship has thirteen bars to choose from, and you can get a great cocktail at any of them. The ship also has the Fortuna Casino if you’d like to try your luck.